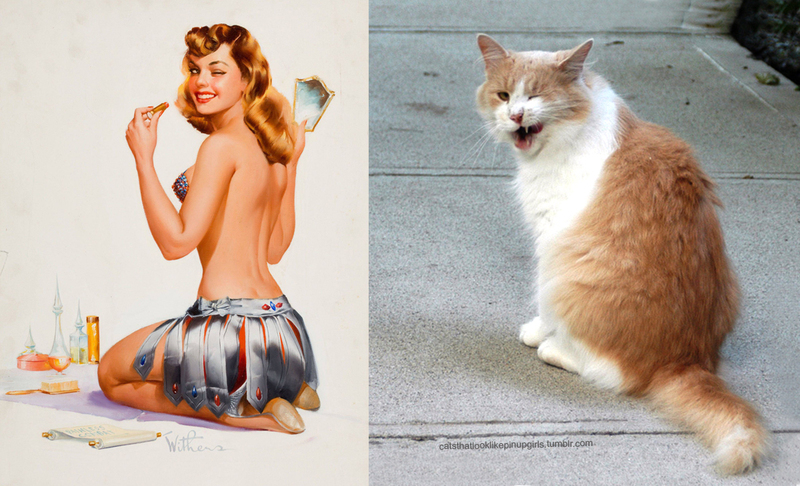 The image of the classic Pin-up girl has been a very important part of American pop culture for more than 75 years. 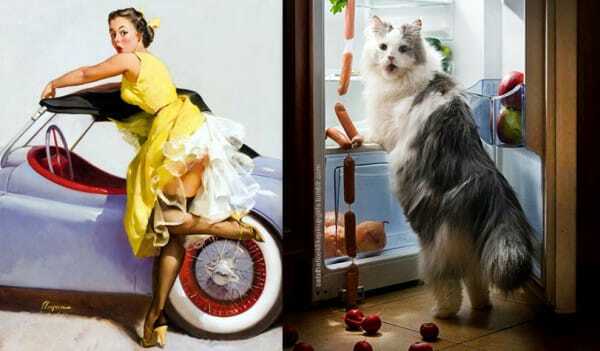 They have graced loads of posters in various poses wearing numerous outfits and have looked glamorous in every one of them. 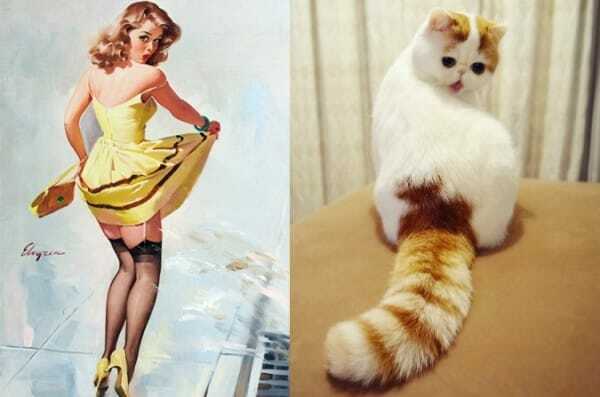 But can these attributes apply to cats? 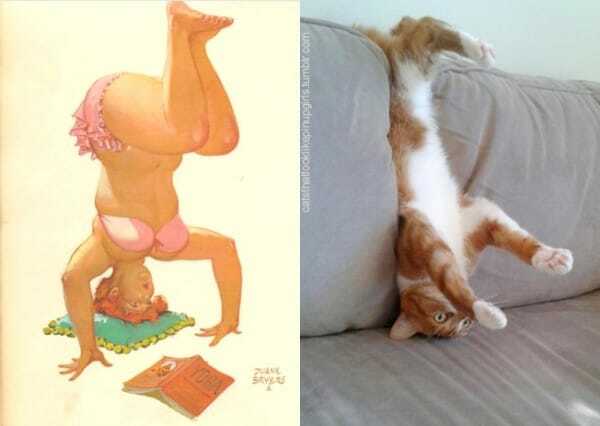 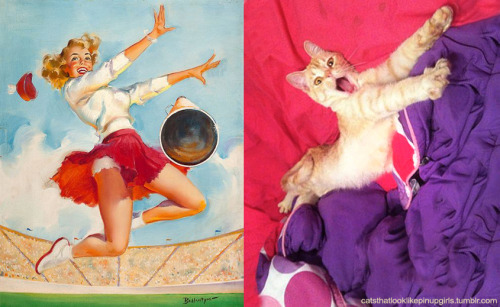 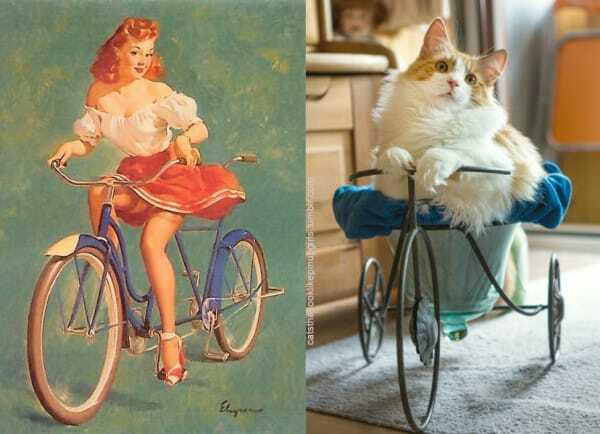 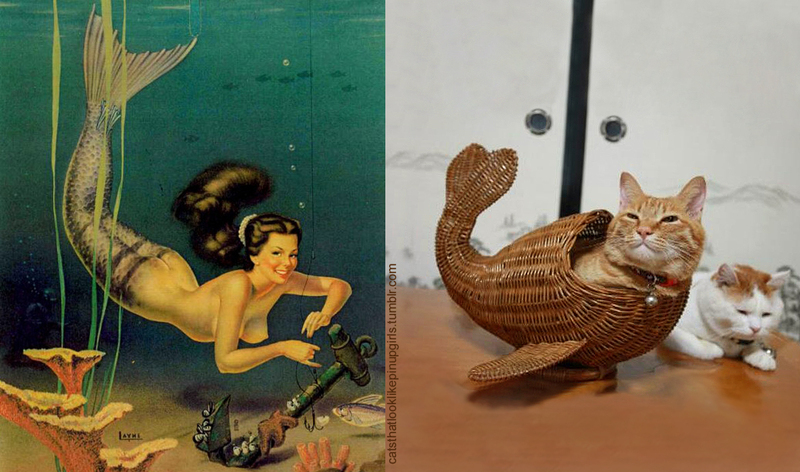 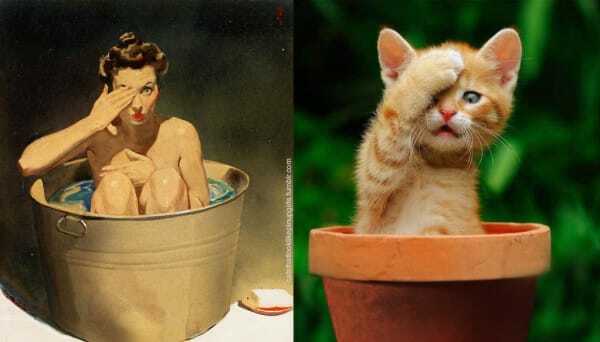 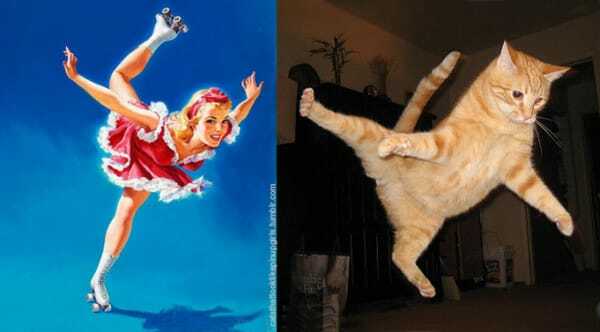 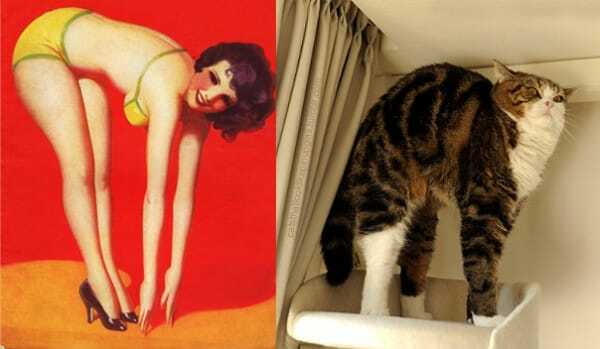 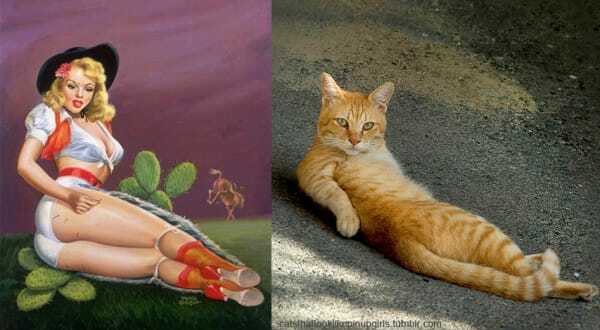 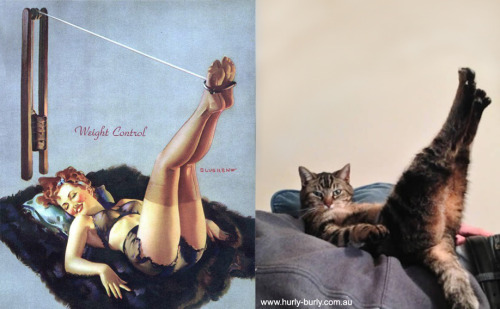 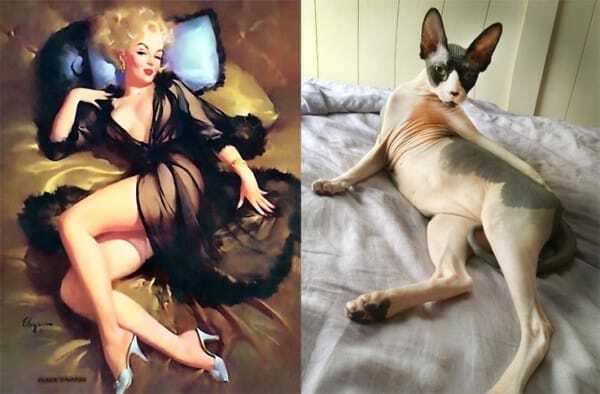 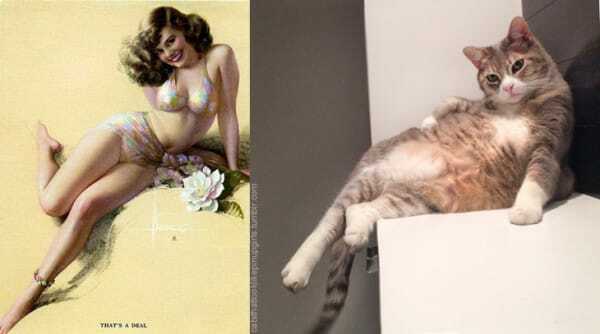 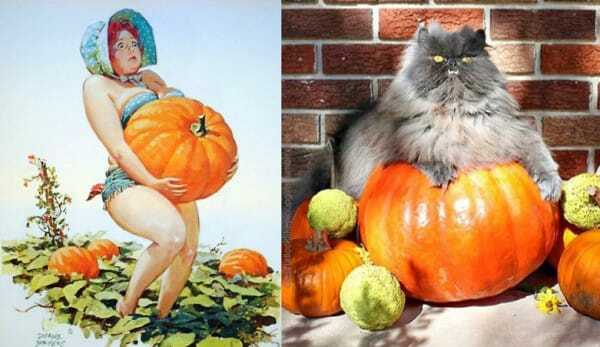 Australian artist Rachel Aslett seemed to think so and spent hundreds of hours scouring the internet looking for hilarious pictures of cats in intriguing poses and then paired them up with the vintage posters to create the great blog, Cats That Look Like Pin Up Girls. 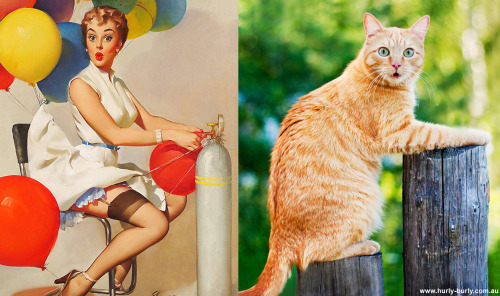 We liked it so much that we’ve selected 18 of our favourite to share with you.